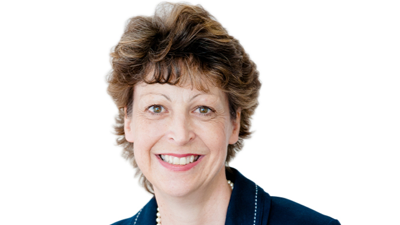 Jane Dell is an accredited Business Adviser supporting businesses across Aylesbury Vale, through Buckinghamshire Business First. Working in both larger corporates and SME, Jane has successfully managed businesses at board level, juggling all aspects – people, resources, purchasing, sales and marketing. Jane brings specialist knowledge in assisting businesses with their strategic growth plans, with a focus on marketing activity and evaluating product and market trends; combined with establishing successful supplier relationships. In running her own business advice company and having worked as a Buying Director in the furniture industry, a Supply Chain Manager in the Lighting industry and as Merchandiser for a high street retailer, Jane brings a wealth of knowledge of product sourcing, range and development, production and supplier relationships ensuring that the right products get to the right place at the right time.